Our goal is to help remove financial barriers so our patients can receive the dental treatment they need and want. Prior to scheduling any treatment, we are happy to provide patients with an estimate of costs. Many patients have some type of dental insurance. In the majority of cases, we are able and pleased to assist you in maximizing your benefits. At your first visit, we will ask you for current insurance information. We may ask you to confirm this info at subsequent visits, so we can remain up-to-date and fully informed to serve you. We are a provider for numerous different PPO insurances, and we follow the fee schedules provided by the insurance companies so you won’t be surprised by extra costs. Patients are asked to pay for services as they are provided. We accept cash, checks, Visa and MasterCard. Our payment options include a courtesy discount for all pre-payments (for non-dental insured patients) and a senior discount, too. We also offer flexible financing options, because we understand that monthly payments can help patients fit the costs of dental treatment into their budgets. We offer financing through CareCredit® for those who qualify. With CareCredit, you can finance 100% of your dental treatment and there are no upfront costs, no annual fees, and no pre-payment penalties. 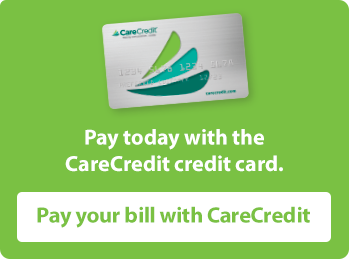 CareCredit offers a full range of payment plans, so you can find one that works well for you. CareCredit also allows for revolving payments with a variable interest rate and up to 12 months of 0% interest. It can be used by the whole family for ongoing treatment without having to reapply, too. Please click on the link above to apply for CareCredit financing online. 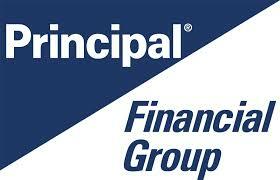 If you have any questions about our financial policies, please call us 830.438.2193. We are here to make your dental care as convenient and easy as we can.